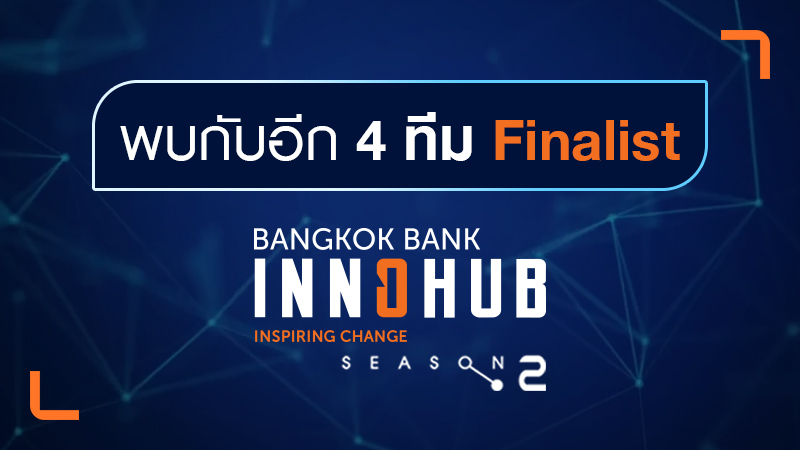 After we have introduced you the first four teams joining our second season of Bangkok Bank InnoHub programme this year, it’s finally time to announce our last four finalists. Let’s find out who they are! 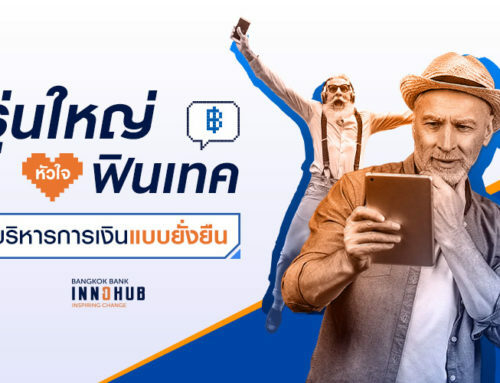 The first team is Pymlo, a Hong Kong startup who established business in Thailand. Their solution is a cloud-based finance platform especially designed and developed for SMEs. Within this solution, SMEs can manage their accounting, invoices, inventories, produce reports, and any other thing business needs to do. 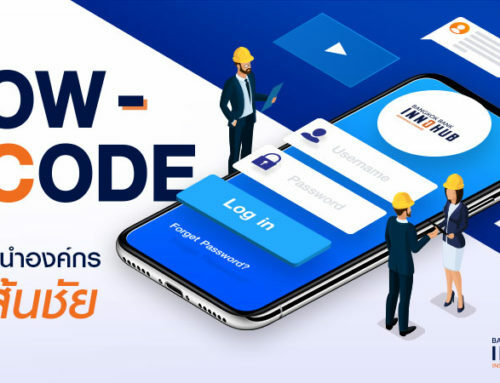 Pymlo is helping SMEs run their businesses smoothly in various industries such as food, manufacturing, retails, online start-ups, hospitality, and more. The second team is Vymo, a customer experience start-up from India whose innovation is the intelligent sale assistant. 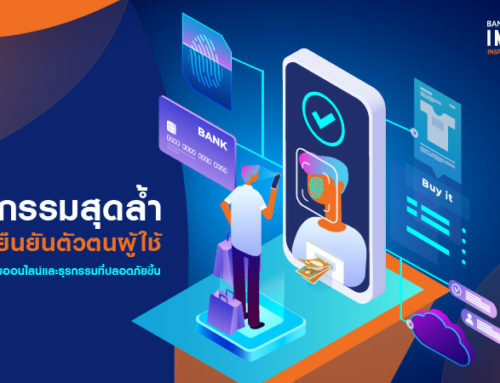 Vymo brings more productivity to the sale process using intelligent data-driven approach, helping business make better decision and guiding them through appropriate course of action while reducing salesforce’s workload with automation technology. Their clients include notable names such as Allianz, Apollo Munich, Axis Bank, ICICI Bank, SBI Life Insurance, and Generali. Next on the list is Indonesia-born Sepulsa who has developed an innovative payment platform that lets user pay for various bills in one place in a fast and secure manner. Sepulsa users can now pay for phone, electricity, and National insurance bills among other things. Sepulsa’s customers include Shopee Indonesia, Waspada, and Vospay. Last but not least is Pand.ai, a customer experience start-up from Singapore whose chatbot would help business answer their customers’ questions effectively and accurately. Moreover, the AI-chatbot will learn and improve over time to provide better, more personalised services for customers. 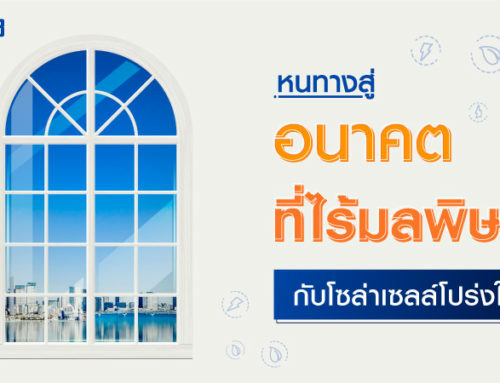 Today, Pand.ai’s chatbot is now a part of Tokio Marine and Schroders customer service team. Finally, we have got to know all our 8 finalists. The next step is for them to join our 12-weeks programme and take the innovation further. We’ll be sure to keep you updated with exciting news. Until then!